Marimo Moss Ball – Fake or Real? The marimo moss ball is one of the coolest additions one can get for a freshwater aquarium. But how can you tell if your marimo is fake or real? 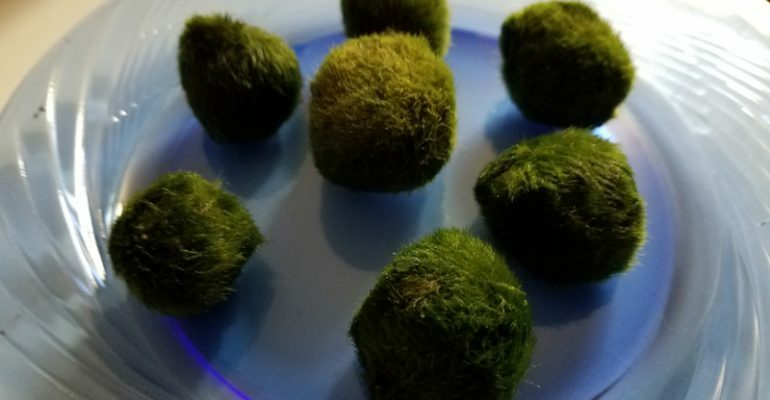 Here is how to differentiate between the real, healthy marimo moss ball and the fake moss or plastic versions. To begin with, despite its name, the … Continue reading Marimo Moss Ball – Fake or Real?